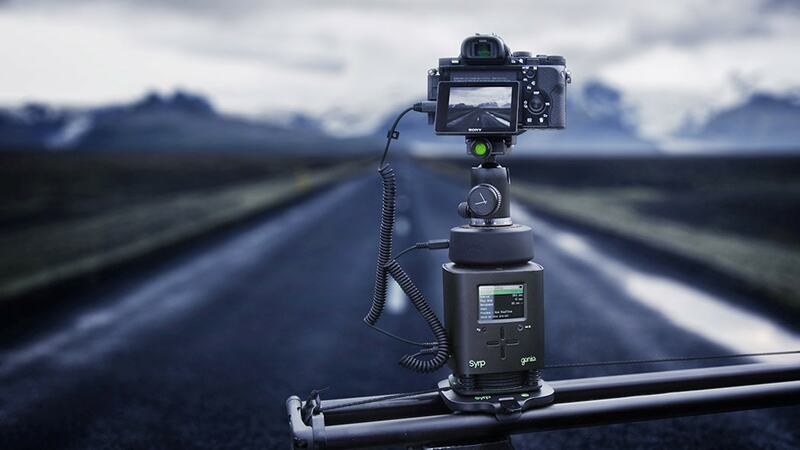 The perfect accessory for your 2x Genie Minis adding dynamic motion for timelapse and film-making. Lightweight and a perfect match for DSLRs and mirror-less cameras. 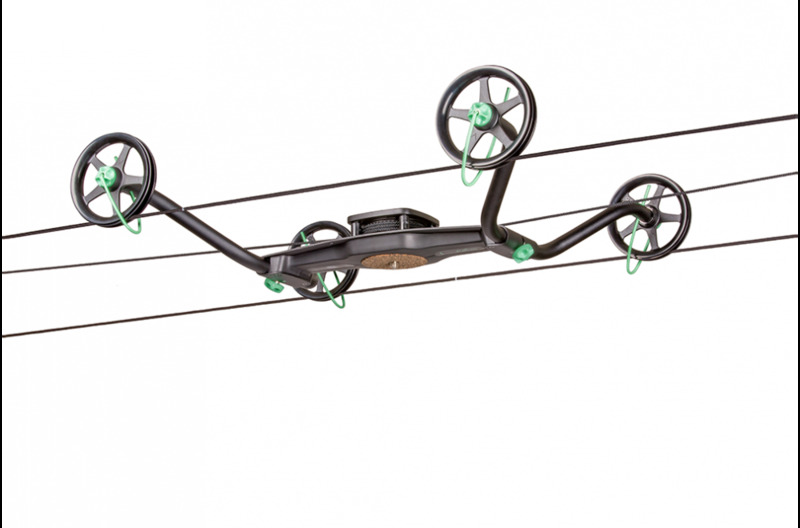 Complete with bubble levels, quick release knobs & a quick release plate. 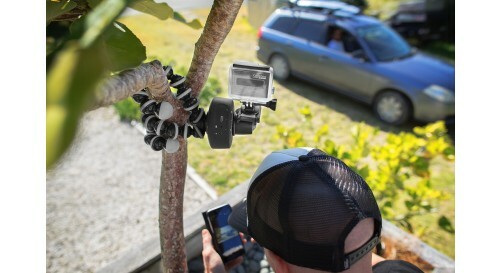 Simple, portable solution for motion control Time-lapse + Real-time video. Compact size, easy-to-use menu and extreme versatility. 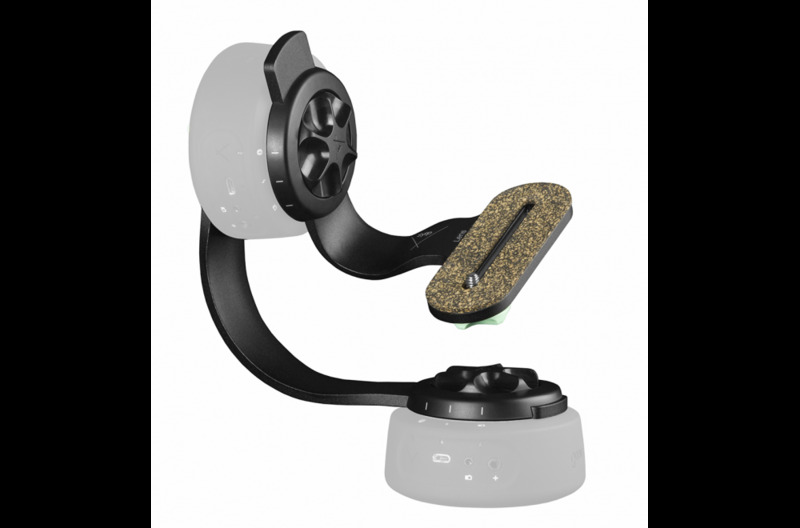 A simple, durable slider for silky smooth professional tracking movements, and includes everything you need to quickly add full motion control. 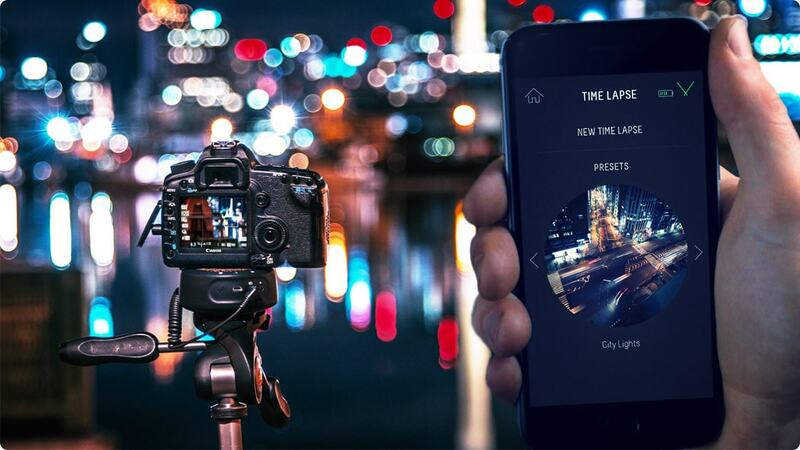 A unique production tool for creating motion control time-lapses over extended distances. 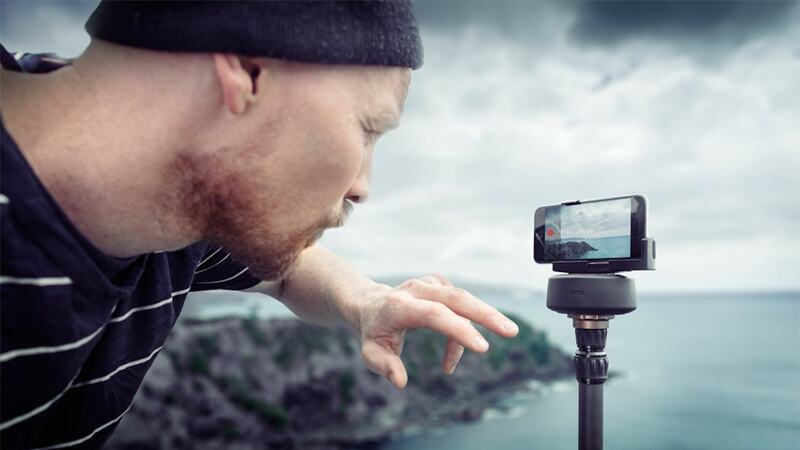 Motion Control in your pocket! 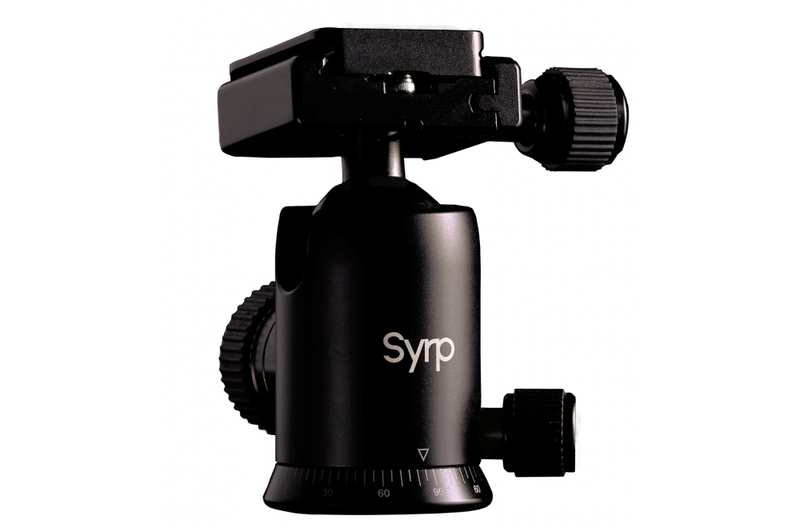 Syrp Genie mini is an extremely easy-to-use device to create smooth panning motion time-lapse or real-time video. 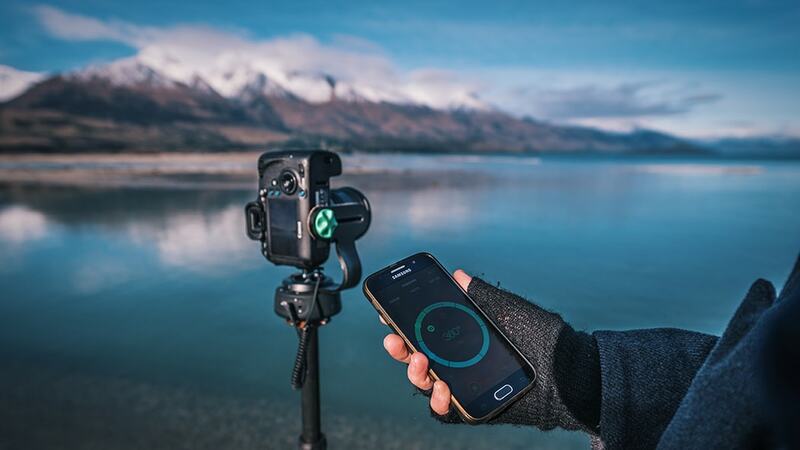 Wirelessly connect to the Genie Mini using the Syrp Genie App for quick setup and simple control! 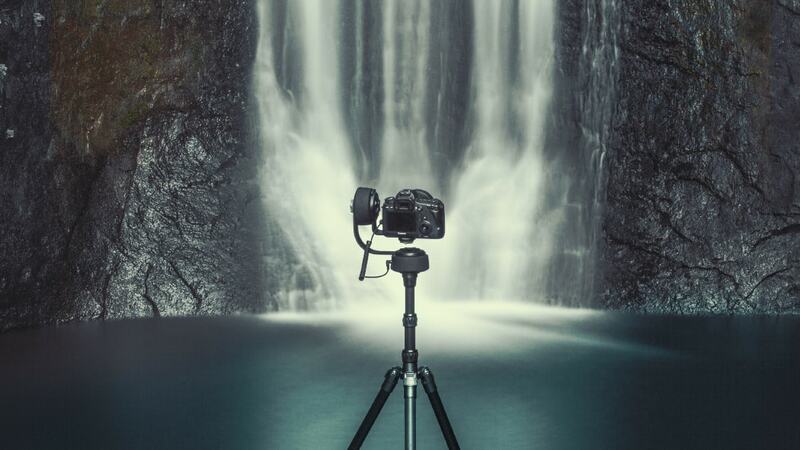 Simply attach the Genie Mini to a tripod and shoot smooth panning time-lapse moves using the Syrp Genie App. 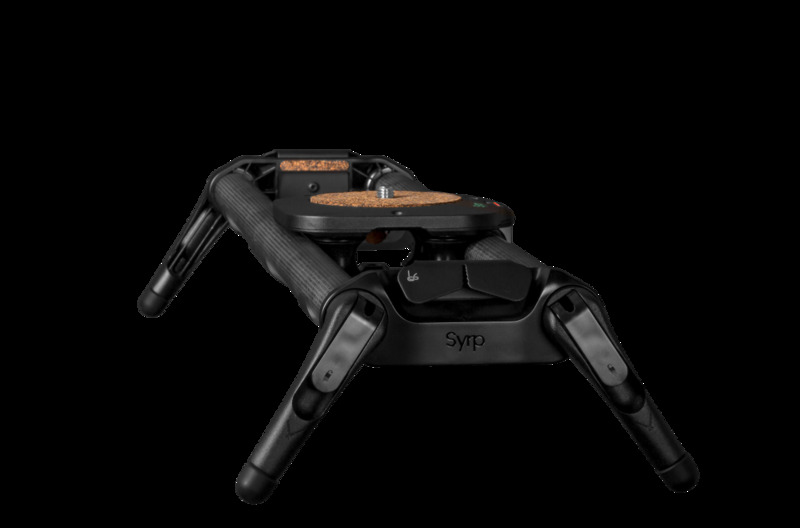 In video mode the Genie Mini moves at a perfectly smooth continuous speed for accurate panning moves. 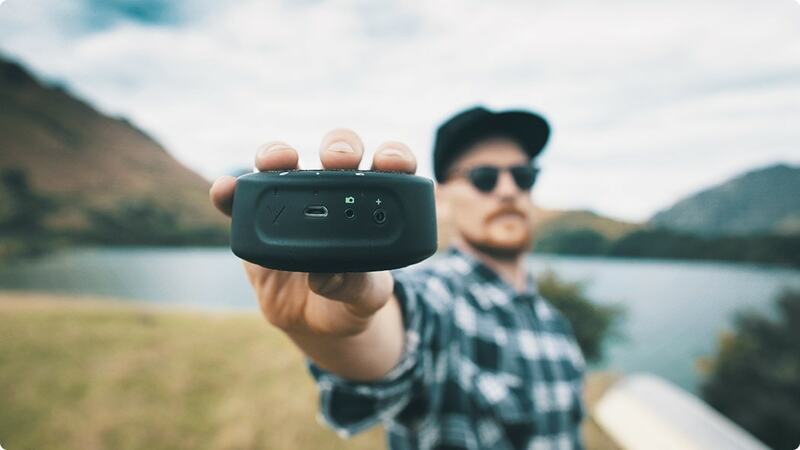 Shoot stunning Panoramas and 360 photos. 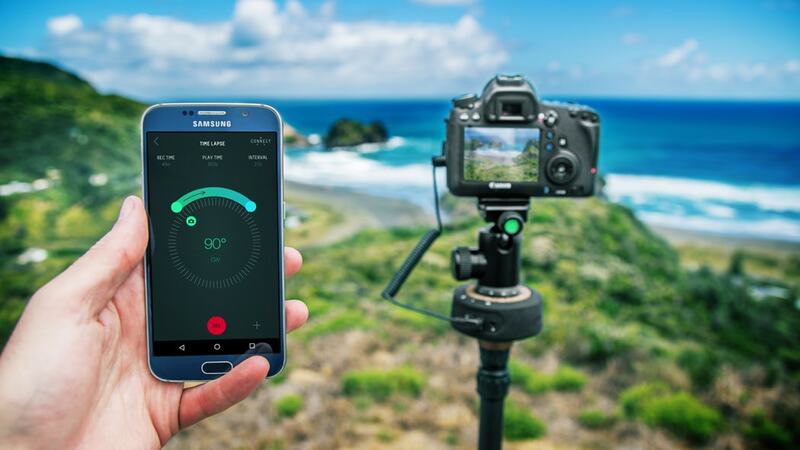 Setup is simple and easy with the Syrp App, specify the amount of overlap, number of photos and movement right up to 360 degrees. 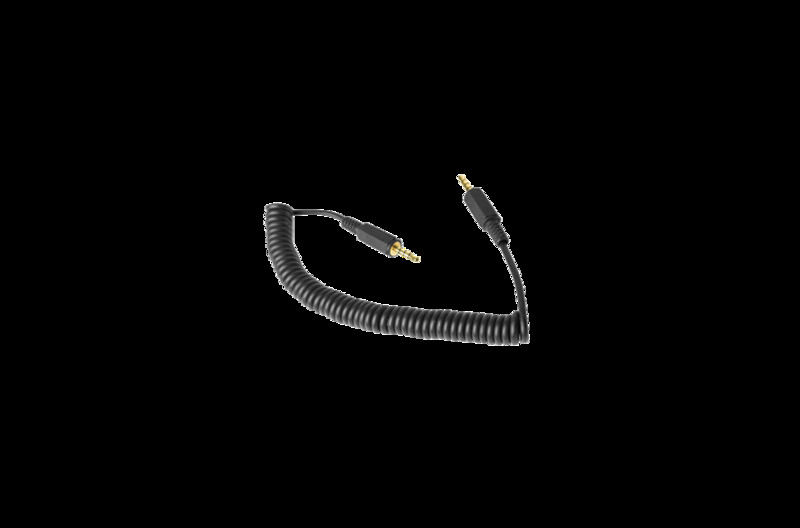 The Genie Mini packs a lot of punch and is designed to be extremely portable, easily slotting into the smallest of carry bags or even straight in your pocket. factory pre-sets so you can start shooting straight out of the box with no technical expertise required. Just connect and shoot! 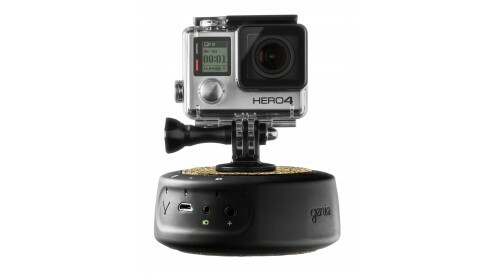 The Genie Mini is compatible with a huge range of cameras and works with GoPro, mirror-less camera or DSLR. 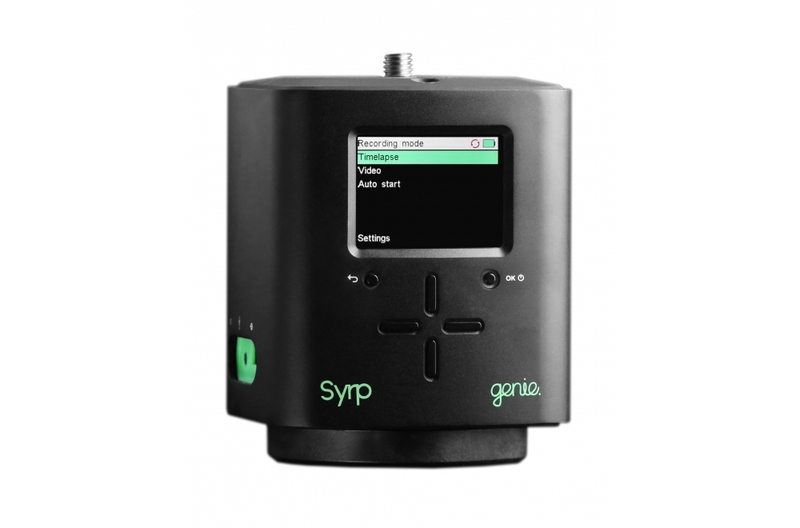 Syrp Genie App is compatible with iOS and Android devices. 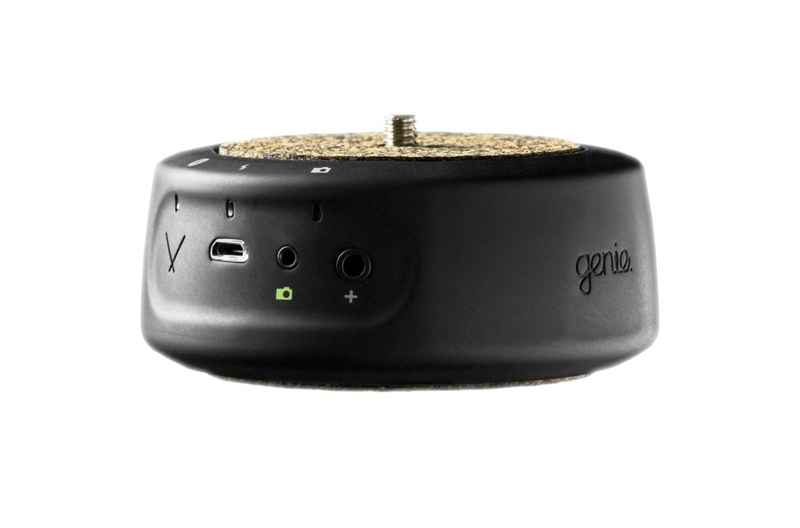 The Genie Mini is designed to play nicely with the Genie. 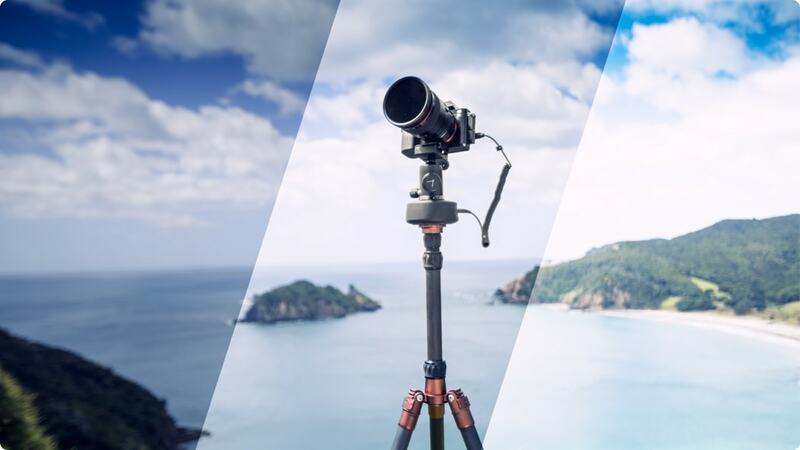 Shoot next level 2-axis time-lapse or motion control video and add production value to your films by syncing the two together. 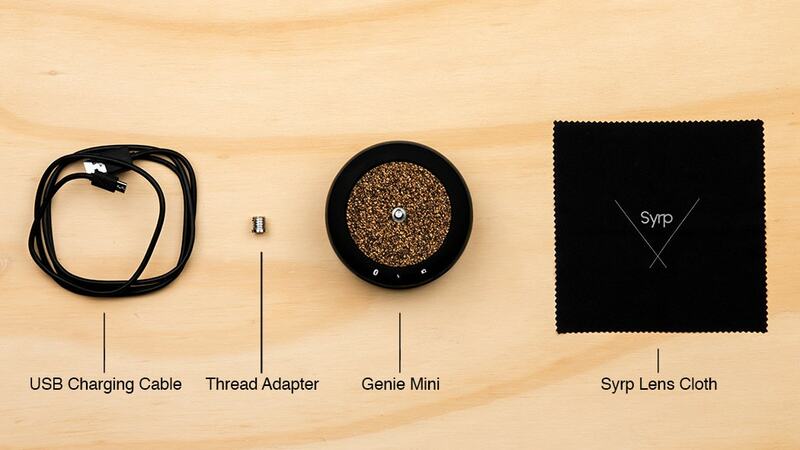 *Note the Sync cable for connecting Genie + Genie mini sold separately and can be found in the accessories section. 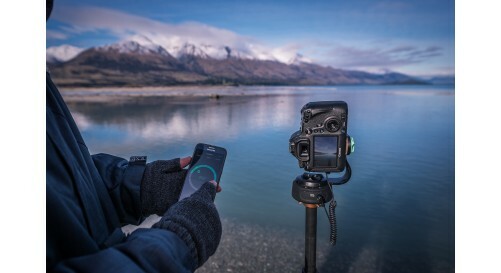 The ease in, ease out feature allows you to ramp your movement at the beginning and end of your time-lapse or video move. Once set, the movement will slowly rise up to your desired speed at the start of your shot and gradually dampen down at the end before coming to a complete stop. 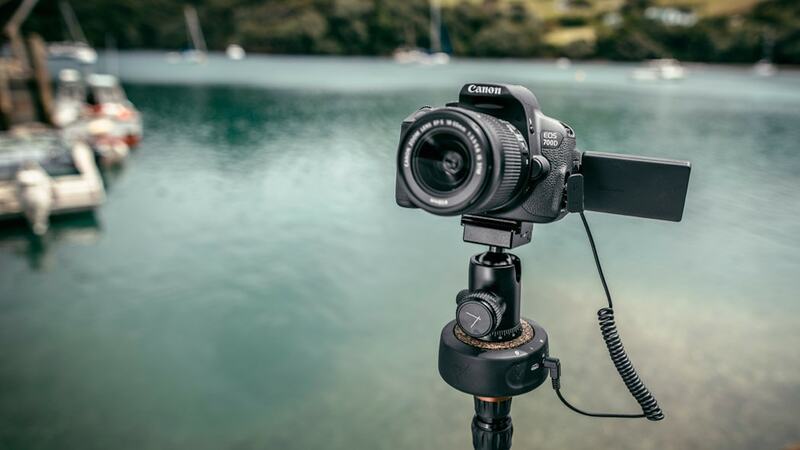 The Genie Minis can also be paired together via bluetooth for Pan + Tilt control using the Pan + Tilt bracket. 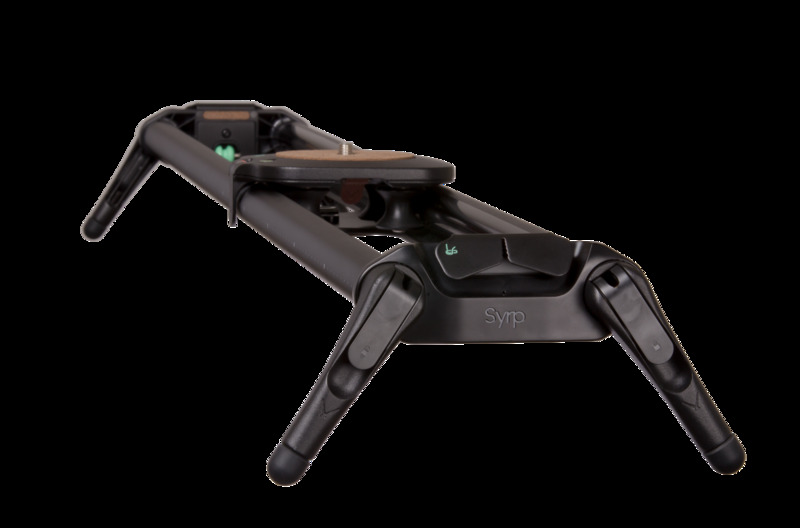 Once linked full control is possible from the Syrp Genie App. 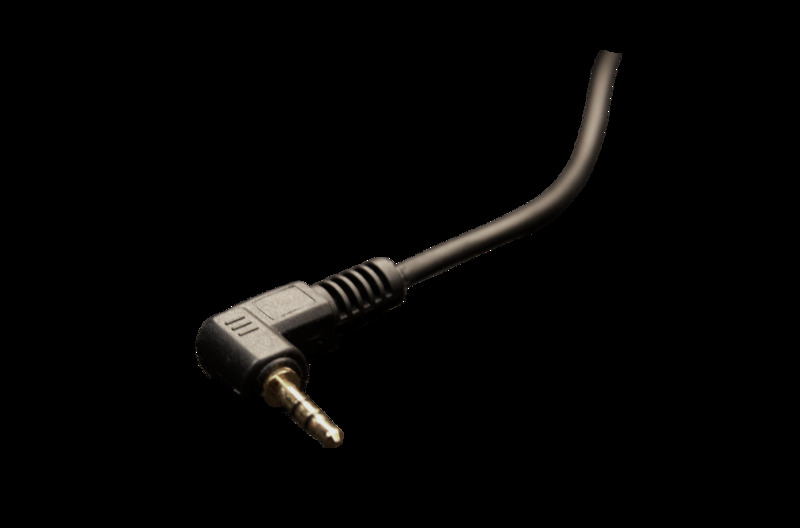 Included with the Genie Mini is a USB charging cable to charge with any USB charging port and a 1/4"-3/8" thread adaptor for mounting the Genie Mini on a tripod plate. Mirror-less cameras and video cameras. 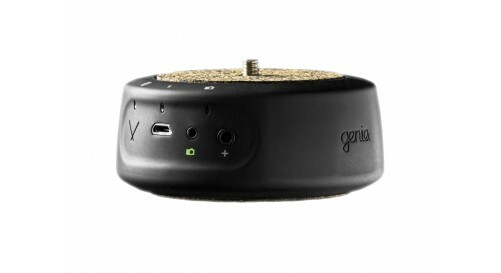 The Genie Mini is compatible with the following mobile devices. 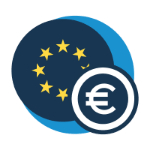 - Version 4.3 and above. - Nexus 7, a small number of Nexus 7 users have experienced difficult connecting with the Genie Mini. Extremely fast shipping, happy!!! 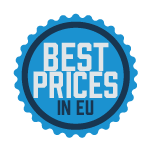 Good seller, will buy again! 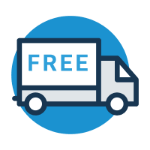 Great, tough product,fast delivery. I'am very happy with this purchase. Chears! 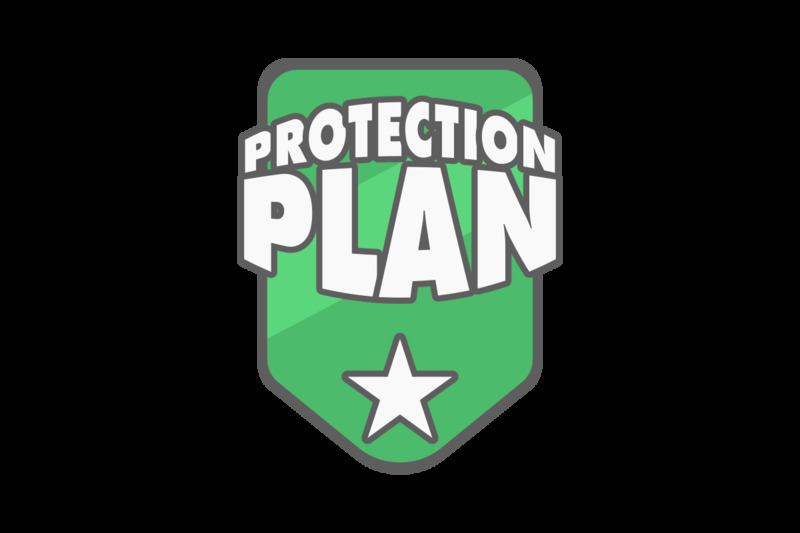 Extremely easy to use with a simple smartphone app. Why not to have it with Genie? 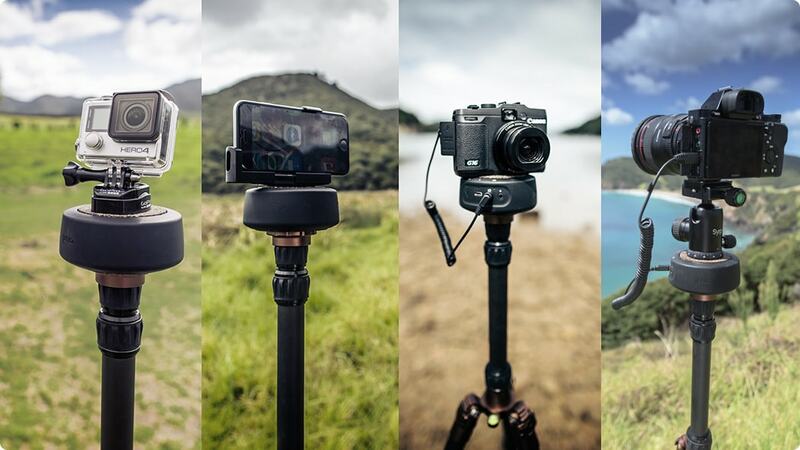 Perfect for time lapses and compact, so you can take it anywhere. It's really small and light, so i can take it anywhere without any extra weight, and it delivered smooth pan in time lapse. I had a bit struggle with the app, but i used it so far only twice, so i guess you need to just get use to it. Totaly recomend!